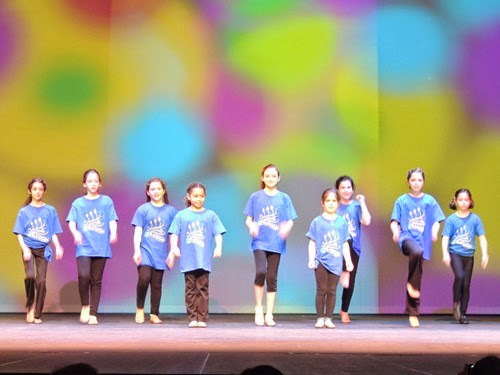 On Thursday night, Gabbie’s dance school held their first ever Winter Showcase. 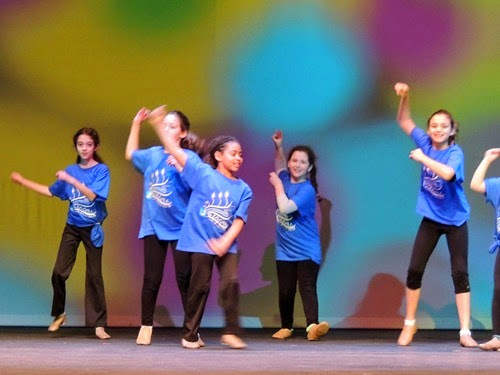 In the past, parents have been invited to attend their child’s dance class for Parent Watch Week, but this year we got to see all the classes perform on stage. 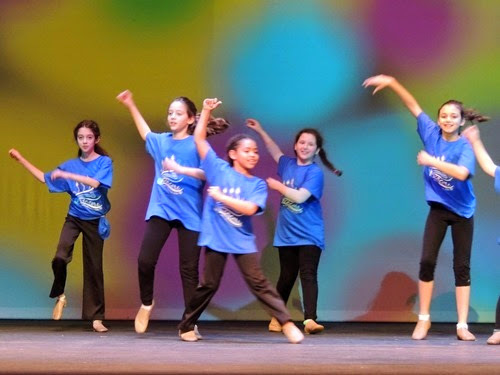 The show was shorter than it is at the spring recital, but just as exciting and fun to watch.This year, Gabbie remains on Performance Team, and is also taking Tap and Ballet. 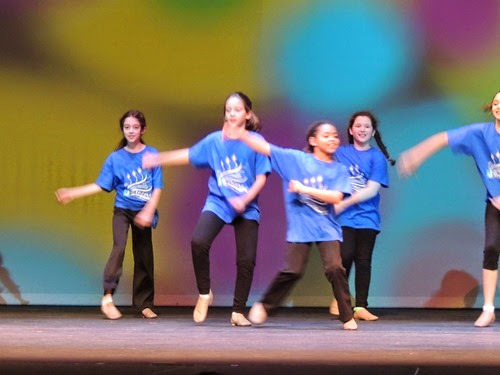 For the Showcase, her 3rd and 4th grade class combined with the 5th and 6th grade class to perform a ballet dance. Unfortunately, my camera died after I took two pictures, so some of this is from my phone! 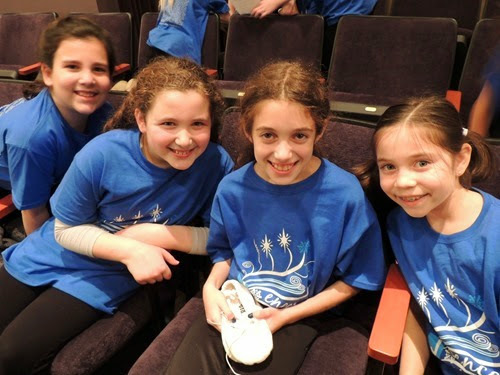 Gabbie and friends from Performance Team ready to watch the show. 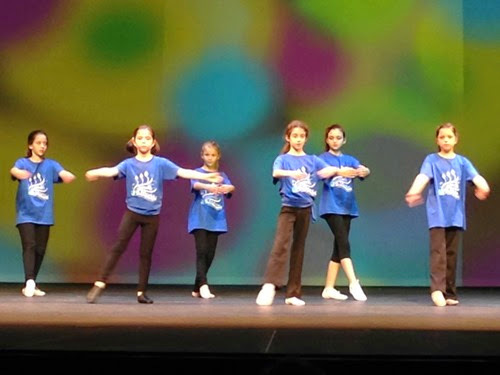 Performance Team dance – Gabbie is on the left end. 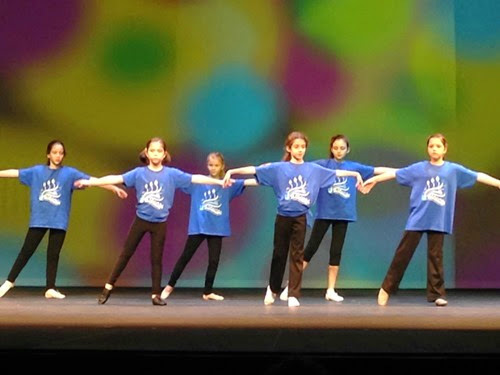 Ballet Dance – Gabbie is in the middle, 3rd from the right. 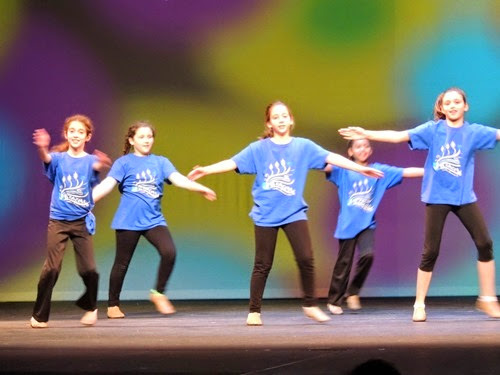 I love watching Gabbie dance!